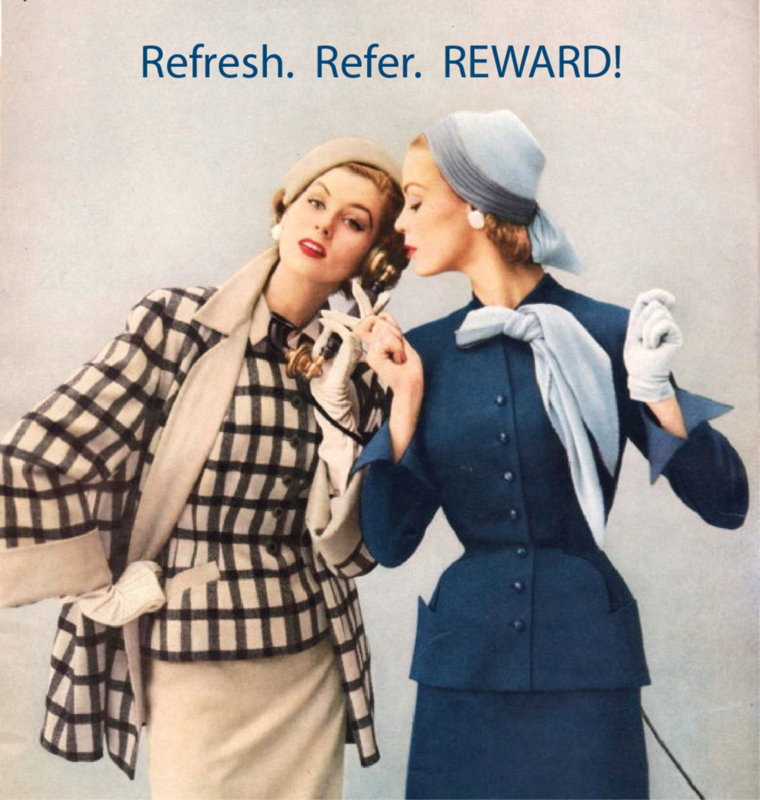 For every new client you refer you'll receive $25 credit towards you next service(s). All new clients will receive 20% discount on their first service(s). New client must be scheduled and paid to received credit.